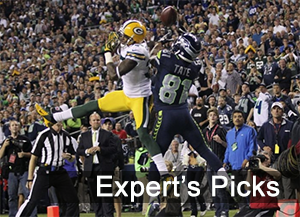 The Seattle Seahawks were tight favorites to win Super Bowl 50 in our last update. 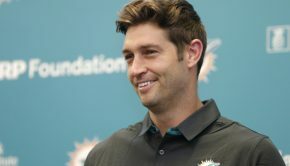 They’ve become even bigger favorites with their closest competition the Green Bay Packers potentially missing a star for the regular season. We also have a couple of AFC teams knocking on the door in the Indianapolis Colts and the New England Patriots. The Seattle Seahawks are the favorites to win Super Bowl 50. They had a relatively tame offseason, but made a big splash in trading for Jimmy Graham from the New Orleans Saints. 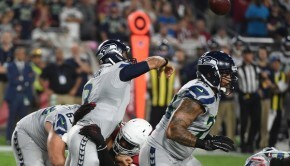 Having Graham on the field should give quarterback Russell Wilson a dominant red zone target to open up his passing game. Marshawn Lynch also returns to continue churning out yards for the Seahawks’ potent rushing game. 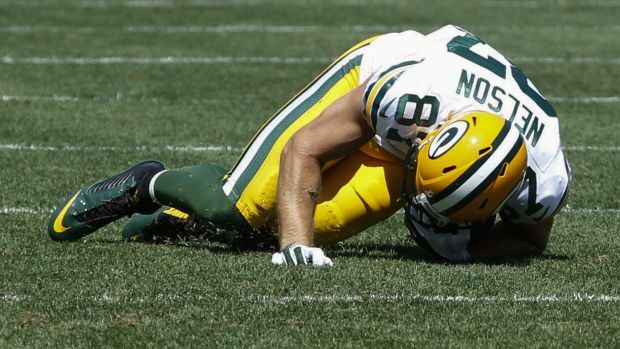 Seattle’s closest competition in the NFC, the Green Bay Packers, suffered a big hit when wide receiver Jordy Nelson assumingly tore his ACL in Week 2 of the NFL Preseason. Nelson has been 2014 MVP Aaron Rodgers’ favorite receiver since 2011 with 66 more receptions than second-most Randall Cobb. The Packers should remain dangerous though, with an all-purpose player in running back Eddie Lacy and a handful of competent receivers catching passes from Rodgers. The AFC won’t back down without a fight. 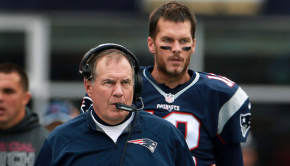 The New England Patriots remain one of the favorites to win the conference despite possibly missing Tom Brady for the first four games of the regular season. 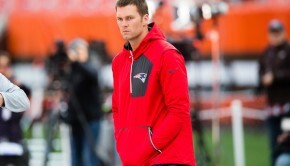 The defending Super Bowl champions still have a couple of skill players who could cover for the quarterback’s absence in tight end Rob Gronkowski and running back LeGarrette Blount. The Indianapolis Colts are also banging on the door to the Super Bowl with franchise quarterback Andrew Luck and his arsenal of weapons. Luck has a couple of talented targets in T.Y. Hilton and free agent signee Andre Johnson. Running back Frank Gore also made his way to Indianapolis after a mostly successful 10-year stint with the San Francisco 49ers.